The Central Bank of Nigeria, CBN is pushing to bring more Nigerians into the banking sector but that effort seems not to be paying off. Between 2016 and 2017, Nigerian banks instead of gaining more customers lost over 2 million banked customers. According to statistics from the Nigeria Inter-Bank Settlement System, NIBSS, the number of active bank accounts also reduced by 1.5 million, dropping from 65 million to 63.5 million. The statistics, which NIBSS made available on its website on Sunday, showed that the total number of bank customers dropped from 61 million in 2016 to 59 million in 2017. According to NIBSS, the banking sector, however, made great strides in linking customers’ account using the Bank Verification Number, BVN. 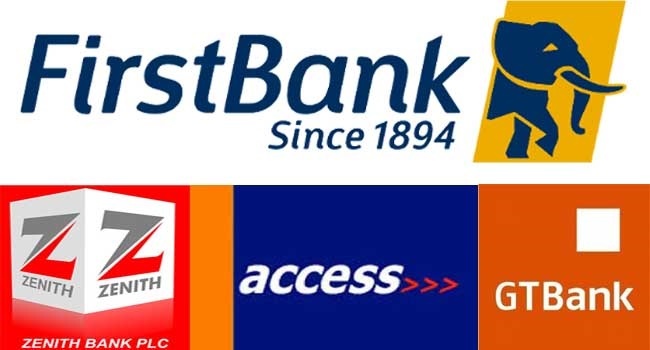 However, a source at the CBN who preferred anonymity told the News Agency of Nigeria that the reduction in the number of banking customers was caused mainly by the introduction of BVN. “So, with the introduction of BVN, such customers were forced to regularise their names, however, some opted to close their accounts, which resulted in the reduction of active bank accounts and customers,’’ the source said.